Quickly minimize the appearance of pores & fine lines for smoother-than-smooth skin with Benefit’s bestselling the POREfessionalface primer, at a $64 value! Apply this silky, mattifying primer alone, under or over makeup to blur flaws, fight shine & create a smooth base. The translucent, oil-free formula complements all skin tones and helps makeup stay put. Contains a Vitamin E derivative, known to protect skin from free radicals. This is the only primer I use fills pores perfectly and smells great!! 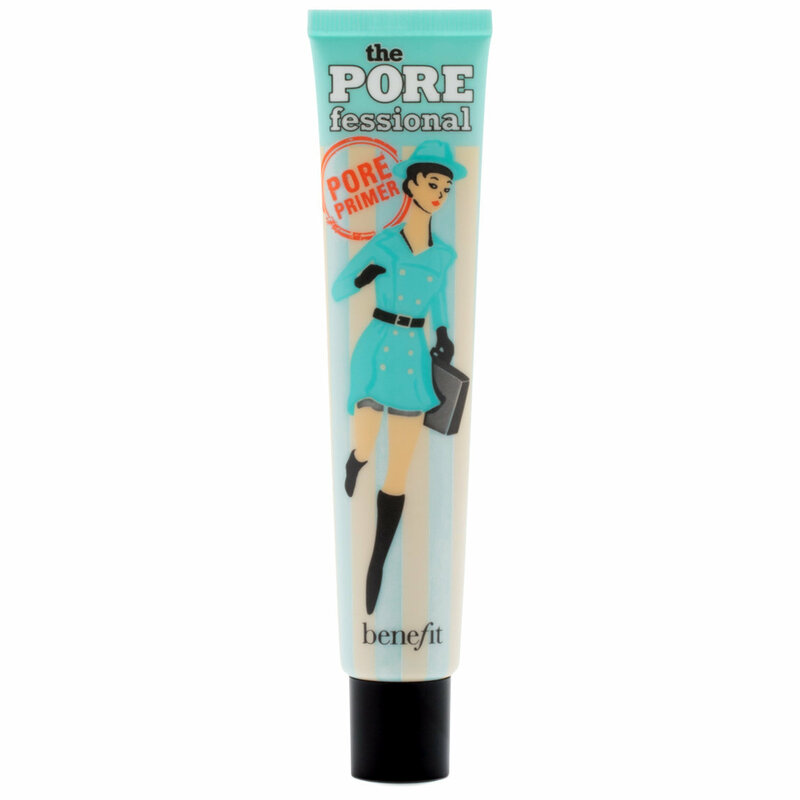 I have tried others and they have been ok but the porefessional primer is by far the best!